Crime does not pay, but soundtracks might. THE SCENE: In 1989, Bad Seeds ex-bassist Barry Adamson released his first solo album Moss Side Story, the acclaimed noir soundtrack to a wholly imagined non-existent thriller. This success led to him scoring an actual movie (1991’s Delusion) and recording his follow-up, the darkly cool construct of Soul Murder. The mood lightens considerably with the detective yarn “Split”. Adamson narrates the whimsical pastiche of swing jazz and beat poetry under the aliases of “Oscar de la Soundtrack, Mr. Moss Side Gory, (and) Harry Pendulum”. A martini-sharp walking bass line anchors a wonderfully rambling tale of an investigator’s passion for his work. The glee ends abruptly with “A Gentle Man of Colour”. Over a soundscape of unsettling noises it chillingly recasts a mob lynching as the subject of an emotionless evening news report. Although the story is all too familiar the neutrality of the announcer becomes a new additional horror. From this point on, Soul Murder makes a detour into other pseudo-scores. The icy keyboards of “Checkpoint Charlie” hint at a midnight chase through a Eurail station, while the throbbing and whistle-filled “Un Petit Miracle” is ripe for addition to early 80s French cartoons. “007, A Fantasy Bond Theme” is a clever scenario that re-imagines James Bond as a Jamaican daydreamer, resulting in an inspired ska-based. period-sounding interpretation of the James Bond theme. “The Adamson Family” is a swinging toe-tapper that begins, quite naturally, with the actual sound of toe taps. Strings swirls around a sweet marimba that brings to mind skating in a “black tie only” ice rink, if such an ice rink existed. Not that an objects’ physical existence has been a sticking point for Barry Adamson. THE FALLOUT: As you may have read in my Terence Trent D’Arby review, it’s quite common to suffer the sophomore slump if your first album was an out-of-the-box success. 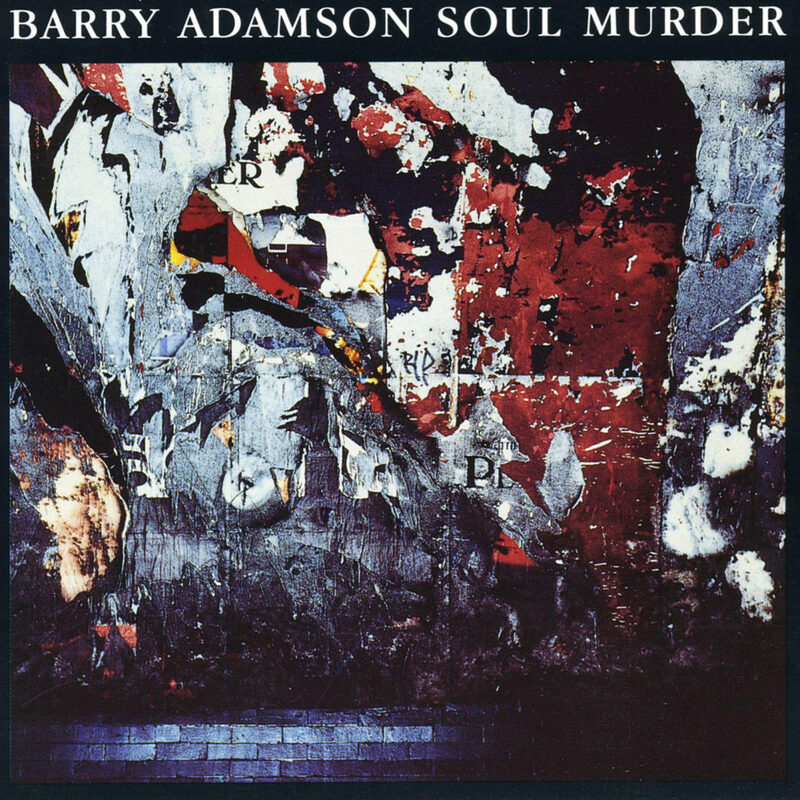 Soul Murder was received as a letdown after the brilliance of Moss Side Story, and remains one of Barry Adamson’s more obscure albums. A dark yet comical enigma, the conceptual flights of Soul Murder are a refreshing change from the bold and logical. NEXT WEEK: Chuck D realizes that dropping science can get you dropped.